Is there a better alternative to Azada In Libro Collector's Edition? Is Azada In Libro Collector's Edition really the best app in Puzzle category? Will Azada In Libro Collector's Edition work good on macOS 10.13.4? Azada In Libro Collector's Edition will lead you on a fantastic adventure to save the three worlds contained inside of a magical book in Azada: In Libro! After being approached by a notary and being informed of an inheritance, you travel off to Prague and find the magical book. One of Azada's guardians, Titus, informs you that you have been chosen to save the different worlds, so you're off on an incredible adventure! 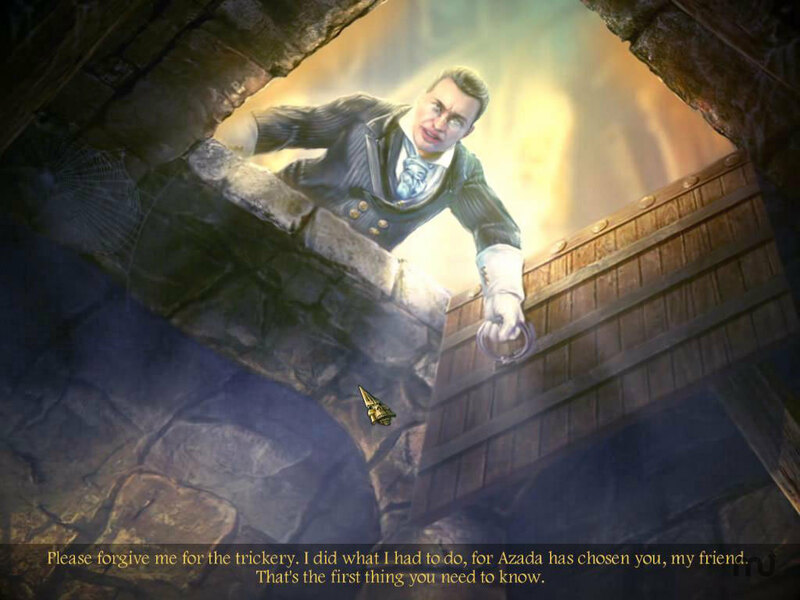 Stop an evil magician from conquering Azada and protect the guardians in this incredible Hidden Object Puzzle Adventure game! Azada In Libro Collector's Edition needs a review. Be the first to review this app and get the discussion started! Azada In Libro Collector's Edition needs a rating. Be the first to rate this app and get the discussion started!